Thursday the 18th of september, the Grow2Build partners VIBE, Inagro and DLV Plant host a field trip from Ghent to Zeeland (The Netherlands). 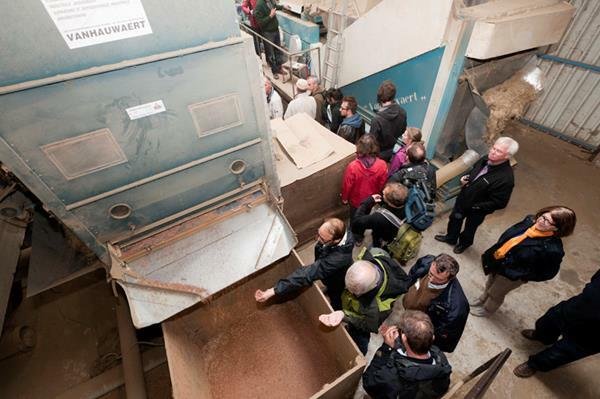 During this day, we'll visit a flax processor, a hemp field and a construction site where they are using hemp concrete. You can subscribe for free (here). Curious about the field trip? Last year we went to the southwest of Flanders. You can watch the movie on the Grow2Build website. During the Grow2Build project different partners are publishing results of their studies on the Grow2Build Website. You can find them online: http://www.grow2build.eu/results. The results are diveded among the categories: farmers, processors and builders. Pictures of past events can be found on: http://www.grow2build.eu/news/events. You're receiving this because you subcribed to our mailinglist on our website. You can edit your subscription, or unsubscribe using the links below. 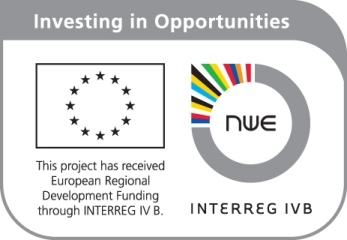 Grow2build has received European Regional Development Funding through Interreg IV B.